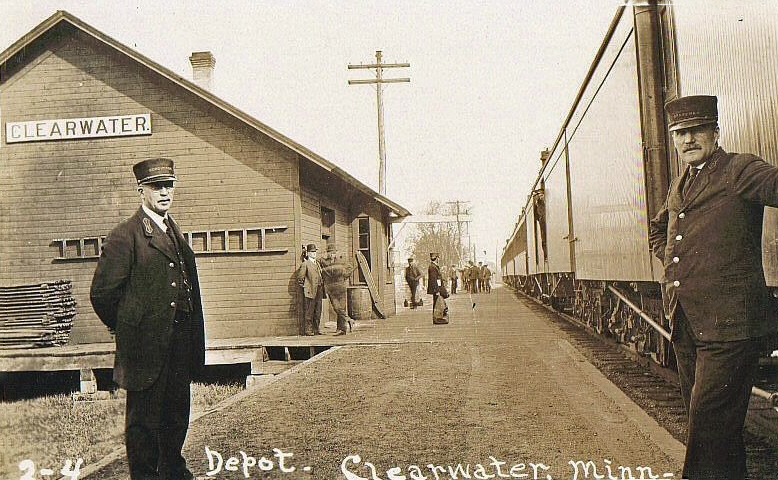 Do you have photos, historical accounts or other items pertaining to the Clearwater area? Would you like to share this historical information with the world? LakesnWoods.com would like to publish your Clearwater photos (current or historical) or historical accounts on this website. Original materials can be returned and your privacy will be respected. Clearwater is a city in Stearns and Wright counties. 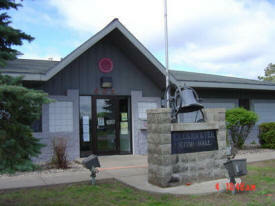 Most of the city lies in Wright County, with only a small part of the city's area extending into Stearns County. Interstate 94 and Minnesota State Highway 24 are two of the main routes in the community. According to the United States Census Bureau, the city has a total area of 1.70 square miles (4.40 km2); 1.56 square miles (4.04 km2) is land and 0.14 square miles (0.36 km2) is water. The elevation is 965 feet (294 m). As of the census of 2010, there were 1,735 people, 680 households, and 445 families residing in the city. The population density was 1,112.2 inhabitants per square mile (429.4/km2). There were 762 housing units at an average density of 488.5 per square mile (188.6/km2). The racial makeup of the city was 96.3% White, 1.3% African American, 0.5% Native American, 0.3% Asian, 0.3% from other races, and 1.2% from two or more races. Hispanic or Latino of any race were 3.2% of the population. There were 680 households of which 40.0% had children under the age of 18 living with them, 47.8% were married couples living together, 11.6% had a female householder with no husband present, 6.0% had a male householder with no wife present, and 34.6% were non-families. 24.4% of all households were made up of individuals and 4.9% had someone living alone who was 65 years of age or older. The average household size was 2.55 and the average family size was 3.04. The median age in the city was 29.5 years. 28.2% of residents were under the age of 18; 8.7% were between the ages of 18 and 24; 35.7% were from 25 to 44; 17.3% were from 45 to 64; and 10% were 65 years of age or older. The gender makeup of the city was 49.5% male and 50.5% female. CLEARWATER Township, settled in 1854, organized May 11, 1858, and its earlier city in section 35, platted in the spring of 1856, received this name from the Clearwater Lake and River, there tributary to the Mississippi. The city was incorporated as a village on February 26, 1857. A typical New England village, it was settled by Old-Stock Americans; it was platted in 1855 and 1856 for the owners, Simon Stevens, Jonah Talbot, and William Fellows. The Burbank Stage Company came in 1856; the post office began in 1856 with Simon Stevens as postmaster; also known as Clearwater Lake. 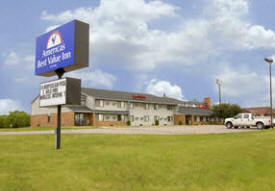 Come visit the Americas Best Value Inn of Clearwater, Minnesota. Our two story facility features 29 spacious, recently renovated guest rooms, including one jacuzzi suite and one ADA compliant guest room. All our guest rooms offer complimentary high speed internet, microwave, mini-fridge, cable television with HBO, and complimentary local calls. We have a bar/lounge on-site, an indoor heated pool, and an indoor whirlpool to help you relax. We have copy and fax facilities, and a guest laundromat on-site. 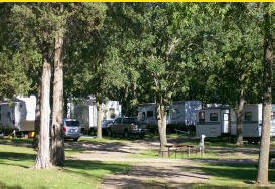 A family oriented campground a mile from the Mississippi River on the Great River Road at this country getaway with big oaks. You're a mile from Warner Lake County Park - with hiking/biking trails, a swimming beach and a fishing pier. The area boasts several golf courses. Located 1 hour from Minneapolis/St Paul attractions. Easy access to I-94 and Highway 10. The Clearwater Business Directory is Coming Soon!